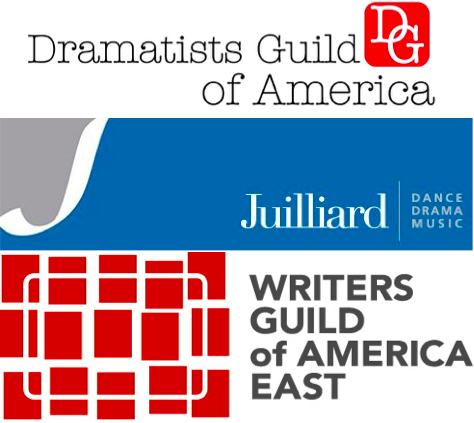 To certify your Broadway contracts and examine your LORT and off-Broadway contracts to make sure the producers are giving you your DGA negotiated royalties and your artistic approvals of director and cast, as well as the right to be at rehearsals. To provide you with opportunities to meet other dramatists through seminars, panels, and gatherings all over the country. Additionally to provide information about readings, workshops, grants, and fellowships, and keep your address book up to date with the latest phone numbers and email contacts for everyone in the industry through the Dramatists Sourcebook. To provide you with the nation’s premiere publication for playwrights, The Dramatist Magazine, in which pages you will find the mysteries, miseries and magnificence of writing for the stage, discussed, debated, and detailed by the finest minds and hearts working today. To provide you with access to your community, both online and in person, giving you the news from the front lines, passing on the wisdom of its elders, and introducing you to new voices, watching as they push the envelope of the form. 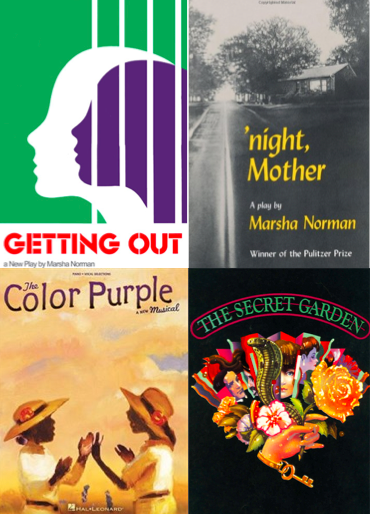 To celebrate the privilege of writing for the theatre, and to make loud and clear as long as is necessary that without the playwright, there is no play. And without the play, there is no show.